Low‐literacy adults are more likely to misunderstand job‐related instructions and operating procedures leading to costly and dangerous mistakes on the job. Low‐literacy adults are also more likely to misunderstand public safety announcements leading to injury or worse to themselves and others in our community. America's prisons cannot read above a fourth grade level. Low‐literate adults are not always income poor, but the majority are asset poor. (both federal and local) in times of personal crisis. We help Union County adults avoid these, often dire, consequences of low-literacy. We are a United Way of Central Carolinas Member Agency. Collectively, the member agencies work toward improving education, financial stability, and health throughout our community. We are a the only provider of Motheread, a nationally recognized evidence-informed early childhood literacy program for mothers with children ages birth to 5. Parents are taught how reading to their children improves their English language skills and the importance of having a home library. It is the keystone of our Family Literacy Program. Motheread classes are offered year-round by the Literacy Council and taught in high-priority Union County Public Elementary Schools. 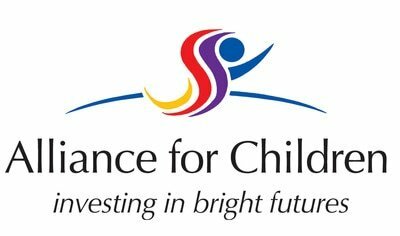 The program is funded by and in partnership with Alliance for Children. We are one of seventeen Community Based Organizations and fifty-eight North Carolina Community Colleges providing basic literacy skills education in North Carolina. We are data contributing members of ProLiteracy America, a national adult education advocacy organization . Our ProLiteracy accreditation is an acknowledgment of superior professional leadership, effective programs, a committed governing board, and outstanding volunteer support.